April Doubleday’s vision for her company is to strive for complete transparency throughout her business. This transparency stretches from her sourcing of precious metals suppliers and gem stones to the design process with clients. April is committed to ensuring she uses suppliers that have social and environmentally responsible business practices. It is very important that effective social and environmental practices are put in place. Such practices empower people in marginalised places in the world and keep environmental issues at centre stage. In order to achieve her aims the precious metal in April’s jewellery is sourced through one or more of the following schemes. Receive a guaranteed Fairtrade Minimum Price: this is set at 95% of the London Bullion Market Association’s (LBMA) fixing for gold, which is substantially higher than the price many marginalised miners receive. 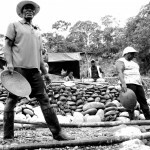 Receive a Fairtrade Premium payment, which is democratically reinvested in community projects and improving miners’ operations. 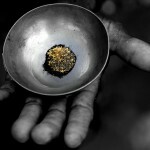 This is calculated as US$2000 per kg of fine gold. 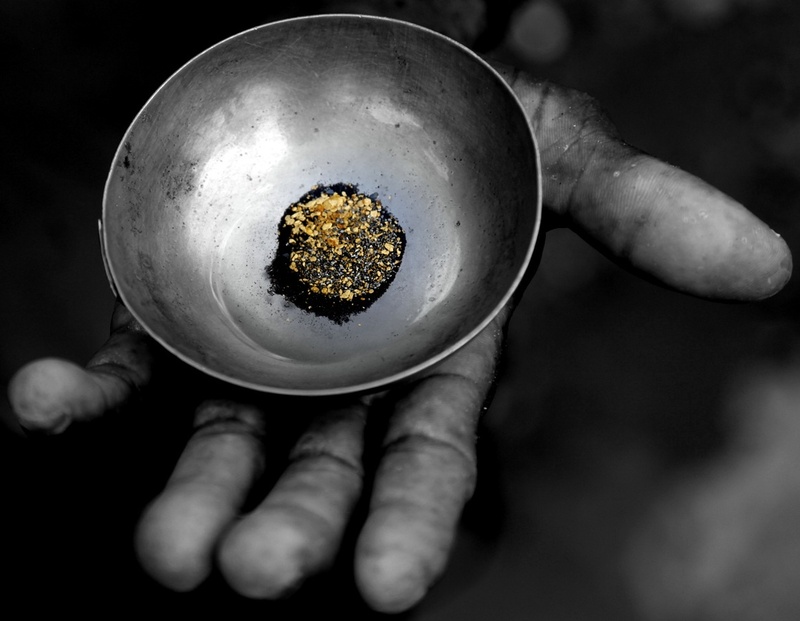 For Ecological Gold (gold extracted without the use of chemicals) this is calculated as 15% of the applicable LBMA fixing. Develop democratic and accountable organisations and formalis all their operations. Are rotected through the mandatory use of protective gear and safe use of toxic chemicals, such as mercury and cyanide, used in the gold recovery process. 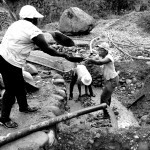 Are respectful of their environment when mining, for example they must protect and restore the local eco-systems, including managing water pollution. Recognise the rights of women miners. Work to eliminate child labour. Organisations are audited by the independent, international certification body FLO-CERT to ensure they are complying with the Standards. 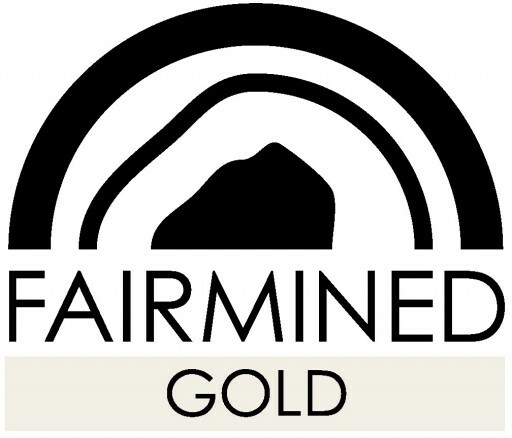 April is licensed to use the Fairmined mark, through her commitment to incorporate Fairmined certified gold into her Jewellery, Engagement, Wedding, and Eternity rings. April Doubleday is a proud supporter and sponsor of the Jeweltree Foundation since its inception in 2008. Jeweltree is committed to providing a traceable diamond product. 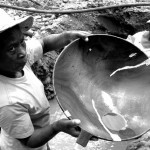 With a Jeweltree certificate you can find out where your diamond was mined and under which conditions it was polished. 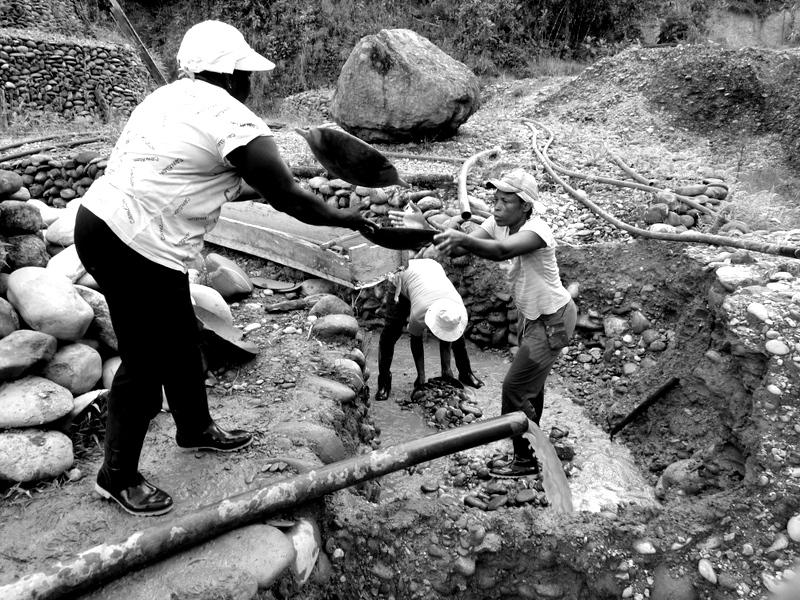 Jeweltree is also committed to assisting the communities of gem and diamond mining areas. As a consumer you can be assured that a percentage of your purchase will go to serving this foundation. 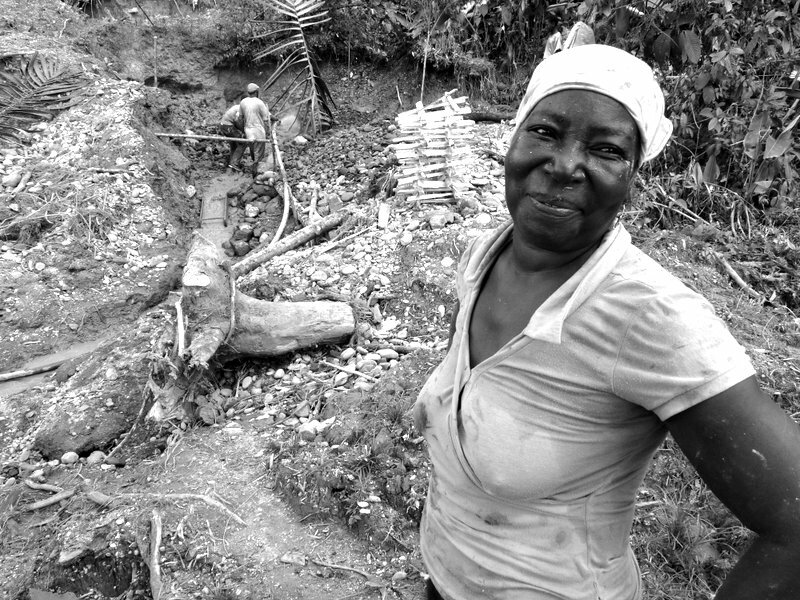 The Jeweltree Foundation guarantees supply chain transparency, social responsibility, ecological sustainability and community support. 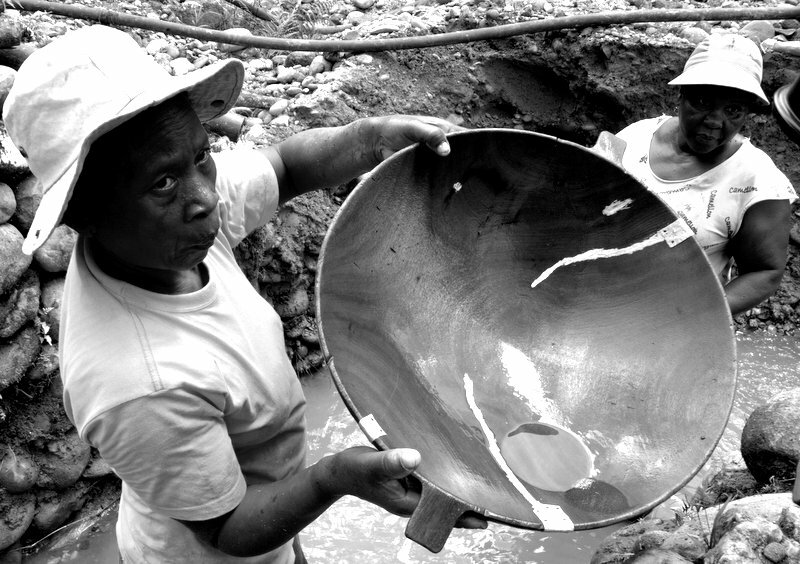 There should be no negative energy of suppression or misuse of people or environment attached to your jewellery and we make it our mission to guarantee that the diamonds, gems and jewellery we certify are extracted safely, manufactured under fair labour conditions and in total freedom. Because that is what a symbol of love and light should be: FREE! April uses 100% recycled silver wherever possible. The diamonds April uses are sourced at present from Canada from the Diavik mine and Australia Argyle mine. 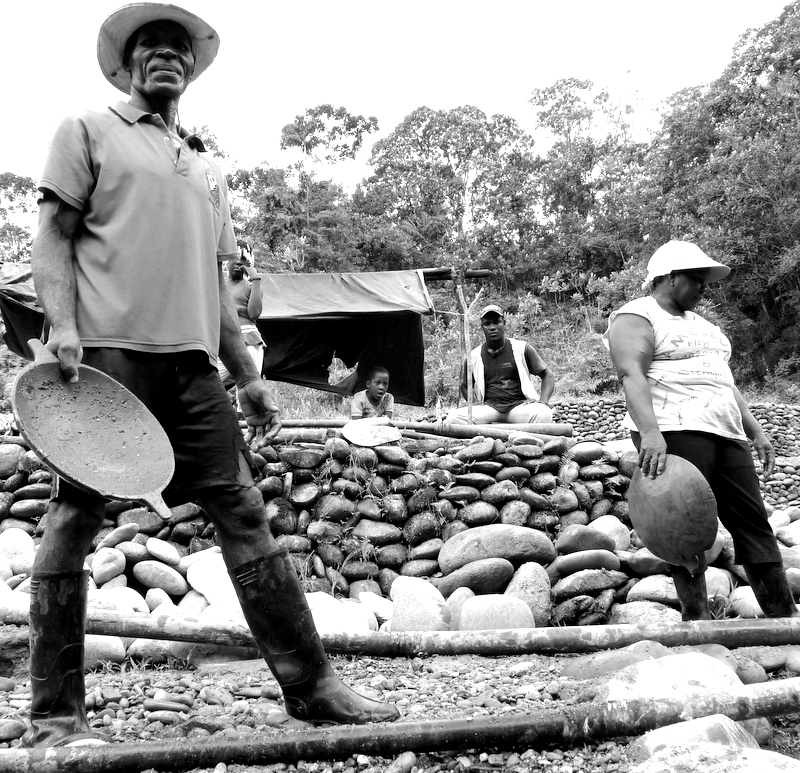 The supply chain is socially and environmentally transparent; the diamonds can be traced to their origin, the mine and cutting centre can be named and the labour practices checked. 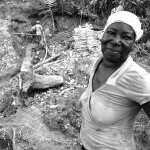 Part of the profit from the diamonds gets pumped back into the Jeweltree Foundation to support further initiatives. April uses a variety of different materials in her designs that work with her ethos of re-using and sourcing ethical materials. April’s interest in recycling has led her to re-use ebony taken from musical instruments and also copper from old redundant electrical wires or recycled Bronze. April also prefers to use laboratory-created coloured gem stones which simulate the mined gems they replicate., she will also source precious stones that are ethically sourced but at times this proves to be quite difficult.